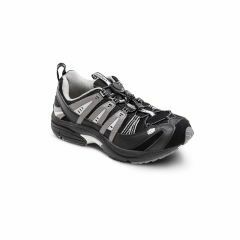 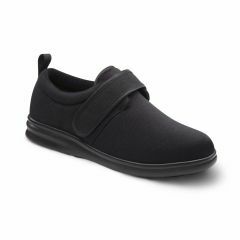 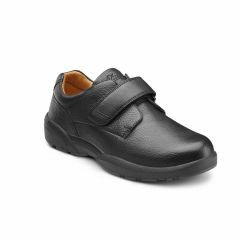 A sleek, casual shoe designed with extra depth for comfort and support. 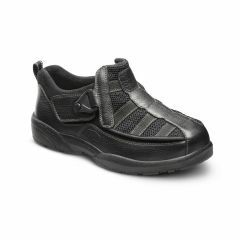 A contemporary, machine-washable shoe that features double depth construction. 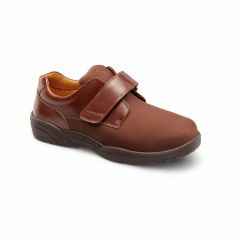 Full-grain leather sneaker built ¼ inch deeper for enhanced support. 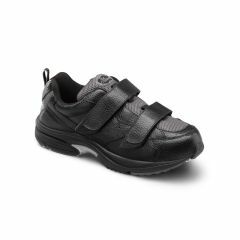 Leather and mesh, casual shoe built ¼ inch deeper to accommodate extra volume.